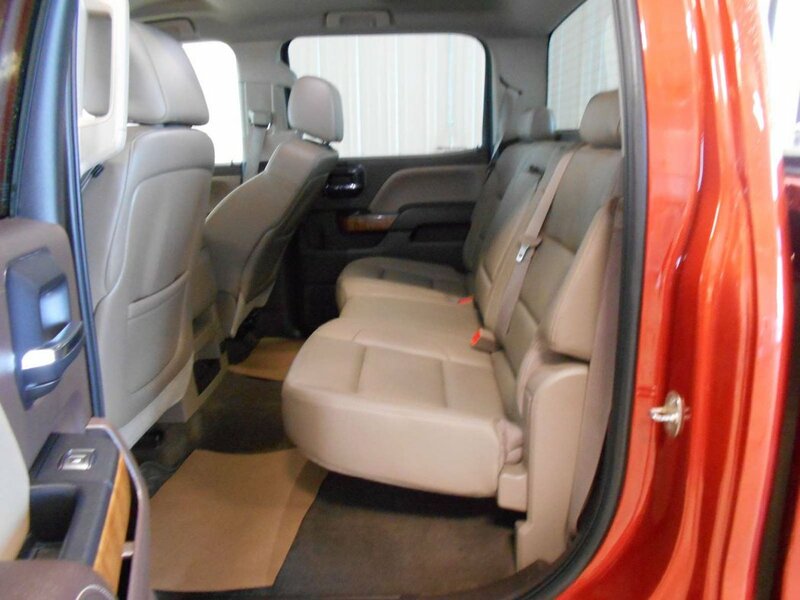 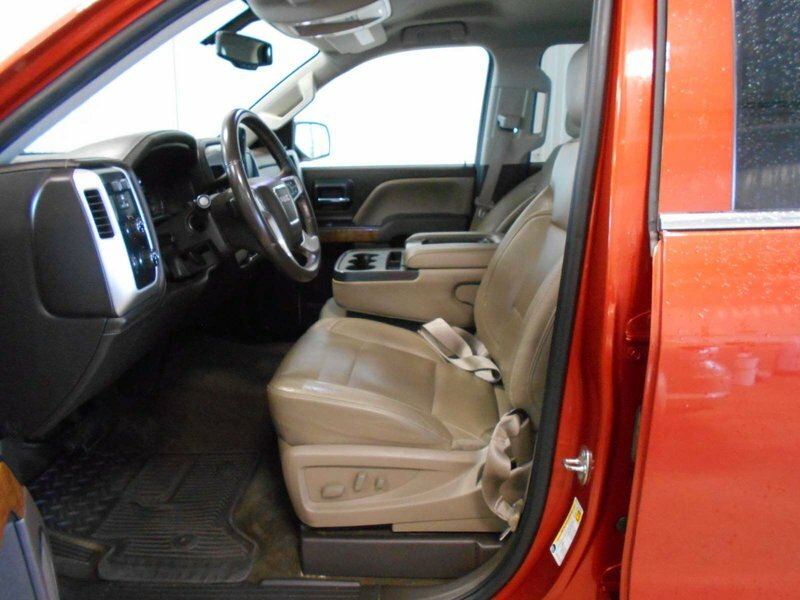 Check out this local one owner trade! 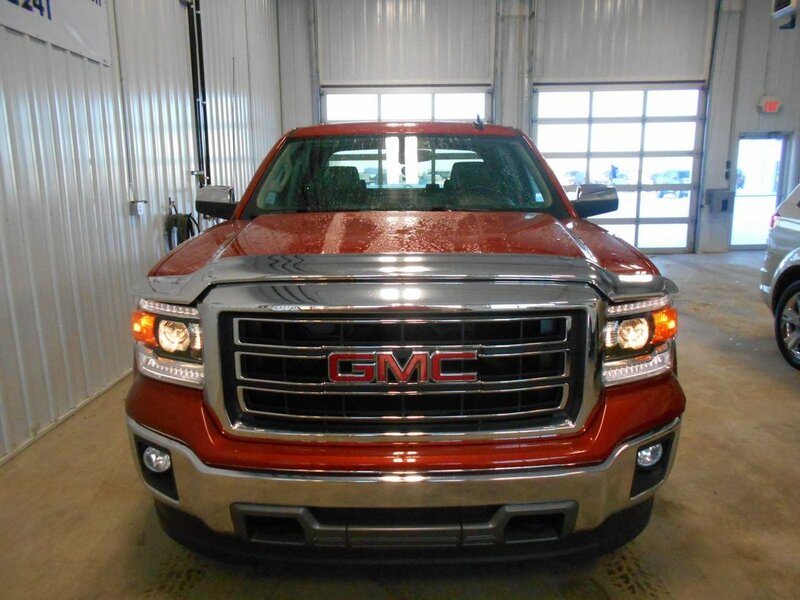 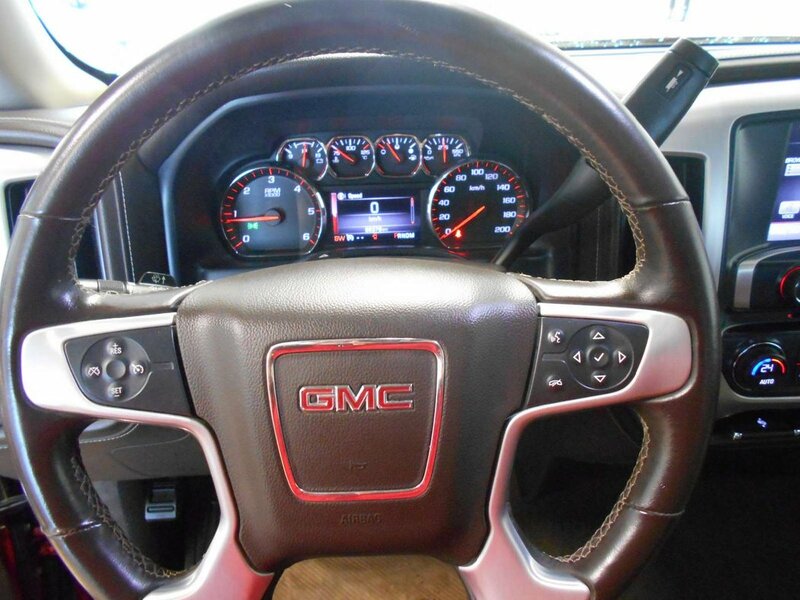 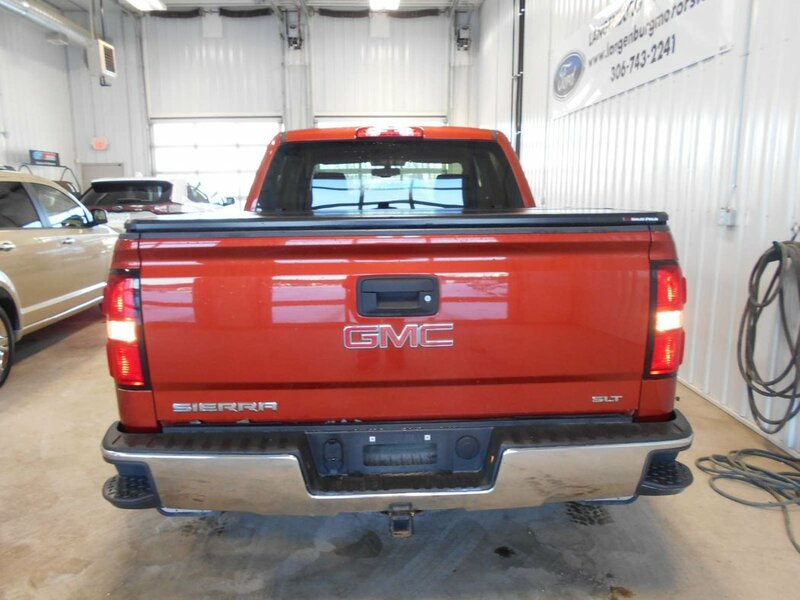 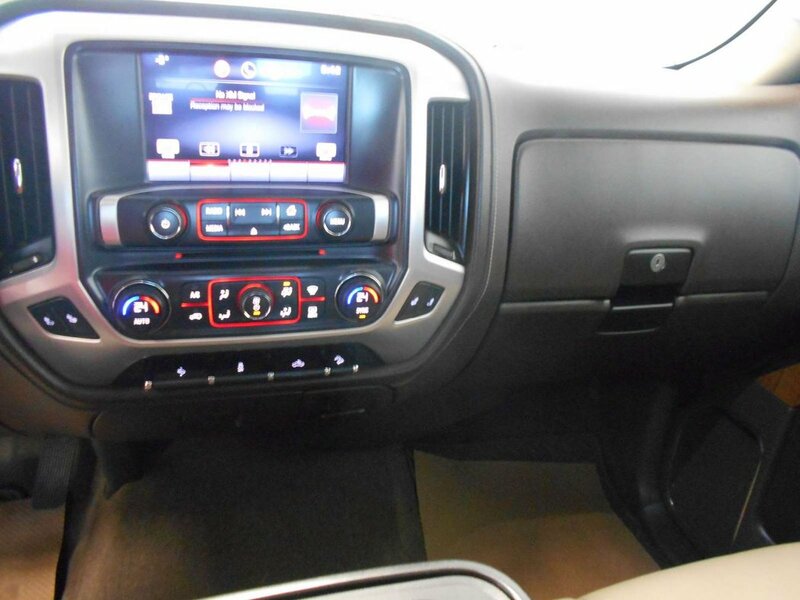 This 2015 GMC Sierra is a beauty, it has just 87000KM. 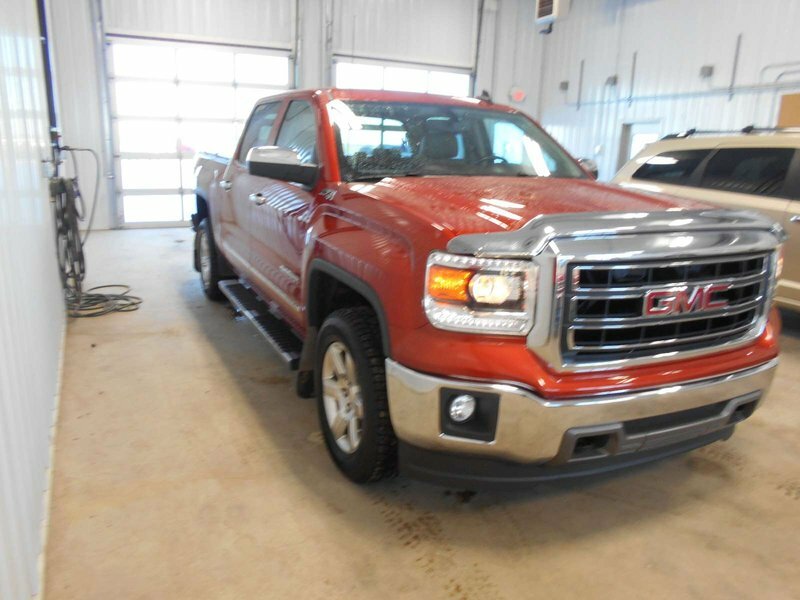 This vehicle was well maintained and serviced locally. 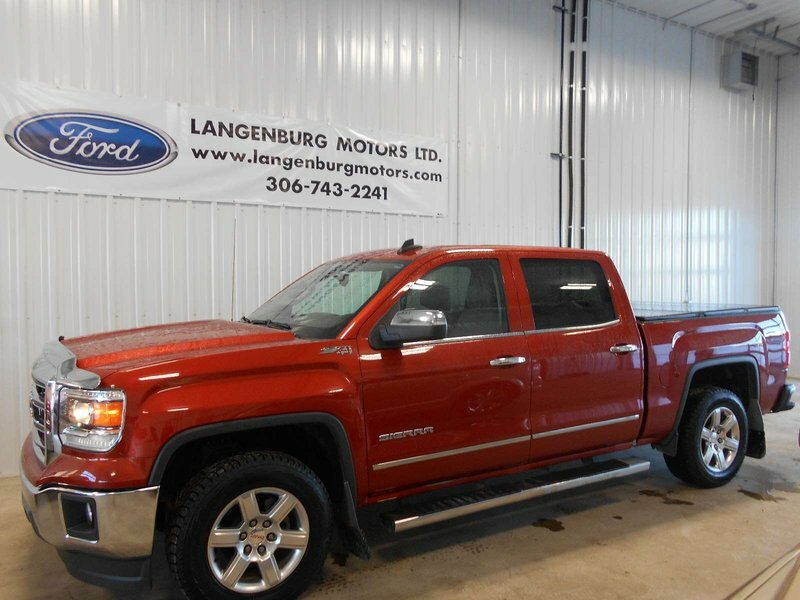 There is still alot of manufactures warranty left!